As with every year, the International Yacht & Aviation Awards ceremony, organised by the magazine Luxe et al, rewards the best superyacht designs. The winners are designated by professionals from the boating industry, the magazine’s readers and the general public. 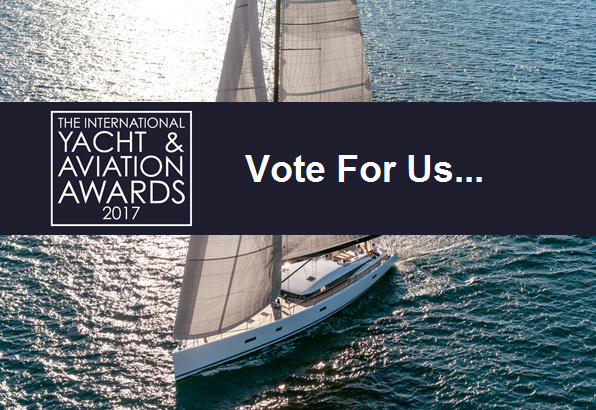 CNB Yachts were excited to have the CNB 76 nominated in this years awards. The CNB 76 offers a unique elegance, she is seaworthy, efficient, comfortable and easy to handle. With lines designed to perfectly integrate a raised saloon, she os ideal when sailing as well as mooring. 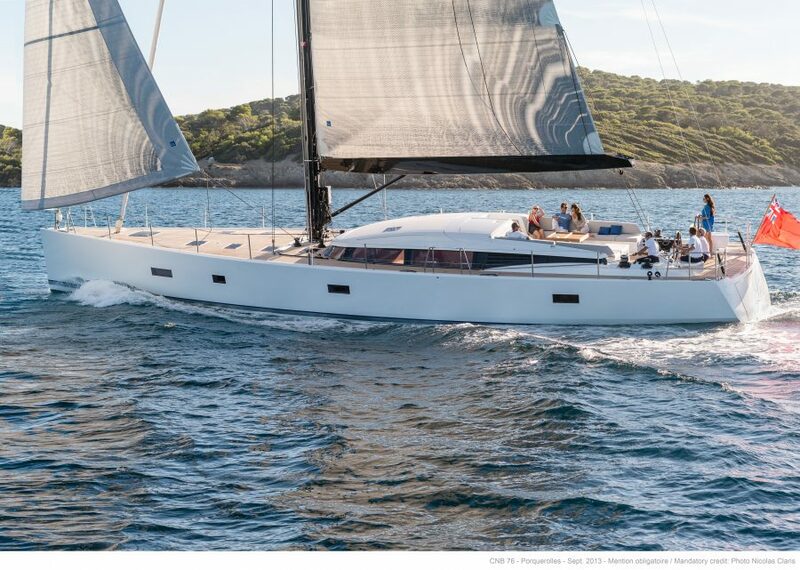 For more details about the CNB style, contact Sundance Marine today, out team are experienced in delivering CNB yachts to Australia and working in conjunction with the shipyard to delivery you the yacht of your dreams. See more of the CNB range, click here.